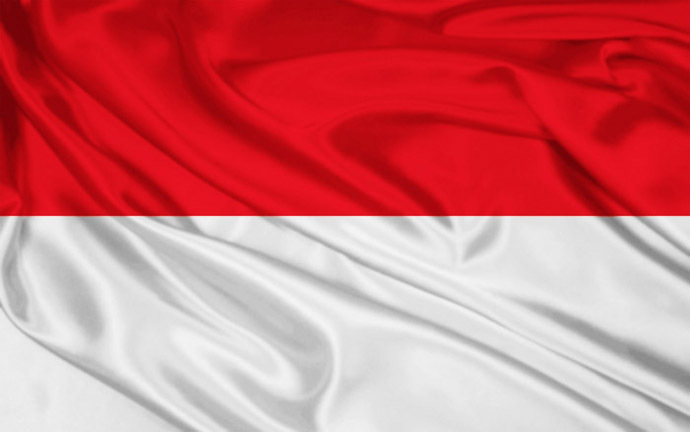 Malaysia (MNN) – Yesterday, David Curry of Open Doors USA stood before the United Nations on behalf of Malaysian Pastor, Raymond Koh. 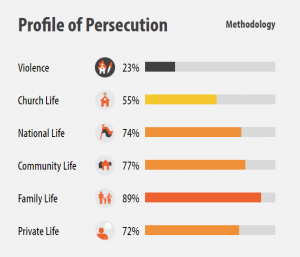 Open Doors is a ministry supporting believers around the world who face religious persecution. It seems that Pastor Koh’s faith had something to do with his disappearance. Curry says, “He’s the pastor who on February 13th of 2017 was kidnapped in broad daylight in Kuala Lumpur, Malaysia. However, the investigation into Pastor Koh’s disappearance was at first misdirected and ineffective and now has been dropped altogether. A man named Lam Chang Nam was charged for the kidnapping, but the Human Rights Commission of Malaysia (SUHAKAM) is looking into the case further. There are suspicions that the charges against Nam were made up. Who is Behind Pastor Koh’s Kidnapping? And now it’s looking more and more like the government played a role in the kidnapping. “Two weeks ago we received notice of a whistleblower within the government who says he knows that the government took them, he was part of the group that did it. So, we’re appearing before the Malaysian group at the [United Nations] and appealing to them for answers to Pastor Raymond Koh’s kidnapping,” Curry said yesterday before the meeting. He explains that Open Doors is doing everything they can to put pressure on the Malaysian government with the hopes that the case will move in the right direction. However, the whistleblower did not testify before the committee he was meant to, and Curry says it’s likely because he was scared for his life. The video caught on CCTV of Pastor Koh’s kidnapping showed a sophisticated, many-manned abduction. Curry says it was almost like a “military strike” and that the uniforms worn by the men resembled that of the Malaysian Secret Service. After the meeting at the United Nations building in New York, Curry said via Facebook Live, “We met with Malaysian government officials to the UN, the permanent residents here at the UN, and they gave us every encouragement. We laid out and agreed upon a series of steps to continue to push this through the Malaysian government to make it a top priority. He also says this conversation has opened up a dialogue that will continue into Malaysia. But this story is not unique. In fact, Curry says at least three missionaries or pastors have been kidnapped in the last 18 months. 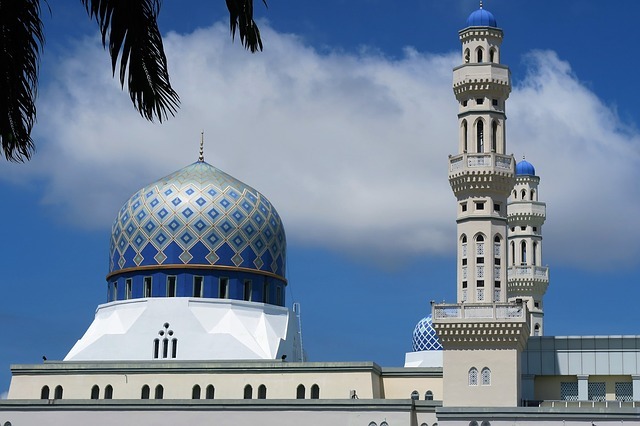 The environment in Malaysia right now is one hostile to Christianity, especially when it comes to changing or sharing faith. As we’ve mentioned before, there have been rumors that people converting from Islam are sent to “re-education camps” where Curry says they are essentially brainwashed into reverting to Islam. The pressure is coming both from the people and the government. Furthermore, Christians from Muslim backgrounds do experience quite a bit more pushback from society. And altogether, there have been signs that the government and radical Muslims are clamping down on Christianity. In fact, Malaysia is number 23 on the Open Doors World Watch List. As Open Doors advocates for Pastor Raymond Koh, they’re asking you to join them by signing a petition for his release. Curry says they want to get as many names in support of Pastor Koh in front of the UN and governments around the world. He says it’s about standing with believers in Malaysia and helping them fight for religious freedom. Curry says that either the government needs to come clean and admit their part in his disappearance, or kick the investigation into high gear. 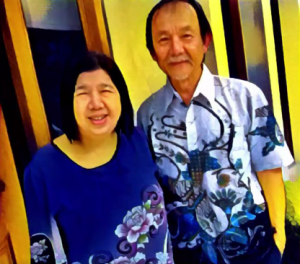 Again, very little has been done by the government or police force to discover what happened to Pastor Koh. In addition to signing the petition, can you pray? Pray for Pastor Koh’s wife and family. Ask God to comfort Pastor Koh's family. Pray for the Malaysian government as it goes through this transition. 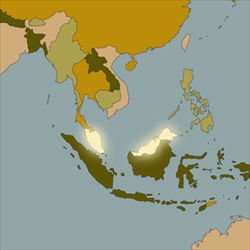 Pray for Christians in Malaysia to have wisdom and strength despite opposition to their faith.